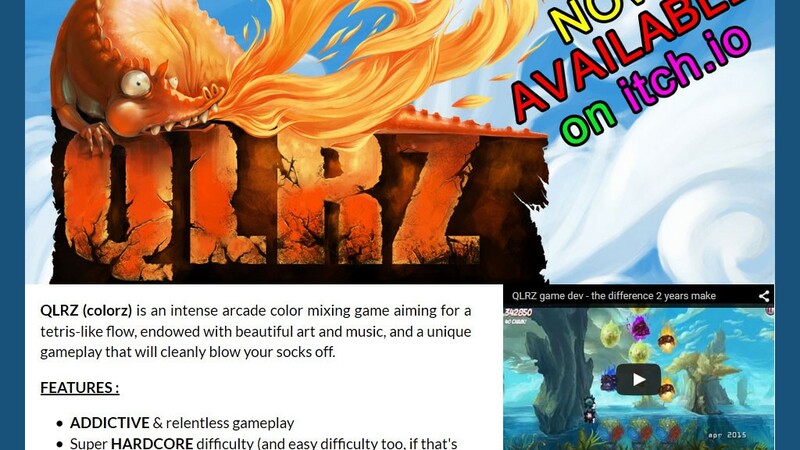 Nearly 700 days after the initial idea and the first prototype, QLRZ (colorz) is now available as a pre-alpha early access game for windows and android platforms! 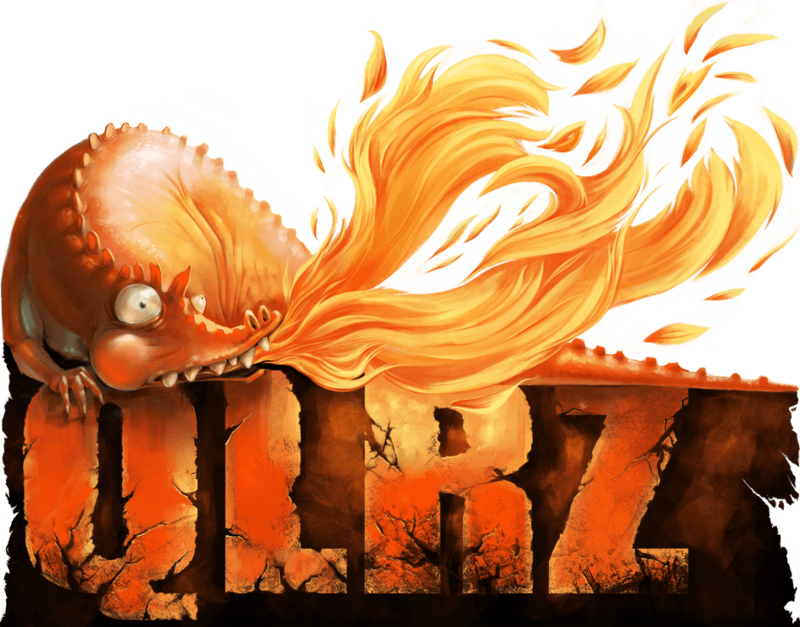 You can download the game for free at http://qlrz.itch.io/qlrz. And you can also support the game, by making a donation, by telling your friends about the game, and by giving us sweet feedback.